How many of you remember your parents telling you stories of their childhood? The games they played, the food they are, how things used to be?I know I remember some of these ‘stories’ really vividly. One of the stories that I remember to this day was the one about how they would lower a basket from the 2nd or 3rd floor of their low rise HDB flats to buy noodles from the noodle cart downstairs. This was how they collected their noodles and paid for it without having to go downstairs. 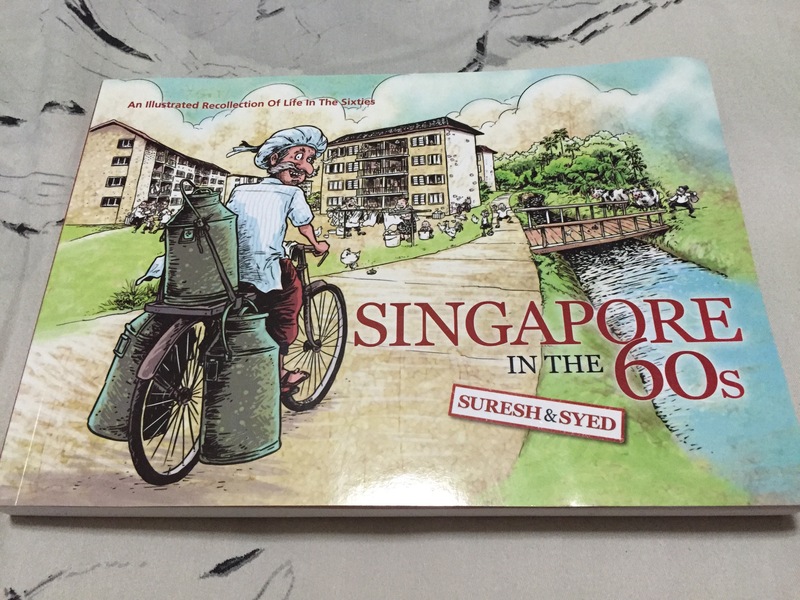 I was recently given a copy of the limited edition SG50 illustrated book, Singapore in the 60s by James Suresh (best selling author and co-creator one of Mr Kiasu). I was very excited to find that same story that my mum had retold countless times to us as kids, in the book. The book is a recollection of James Suresh’s memories of his childhood days in 1960s Queenstown. 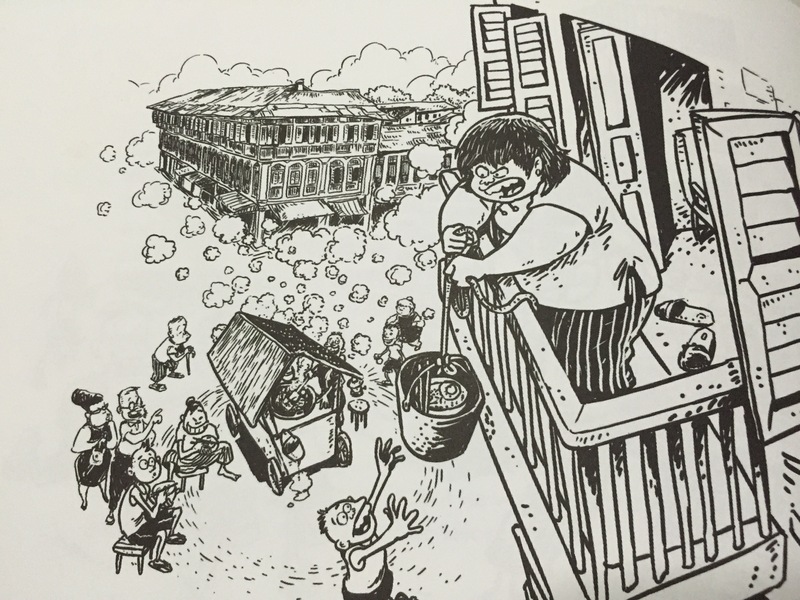 The book is divided into 6 chapters covering topics such as the neighbourhood and the kampong spirit that prevailed, the travelling hawkers and tradesmen, recreation, significant events, public amenities or the lack of it and Iconic places past and present. It was almost like opening a door into the past and taking a glimpse of how our parents had lived as kids in Singapore. And how many of you remember water rationing? 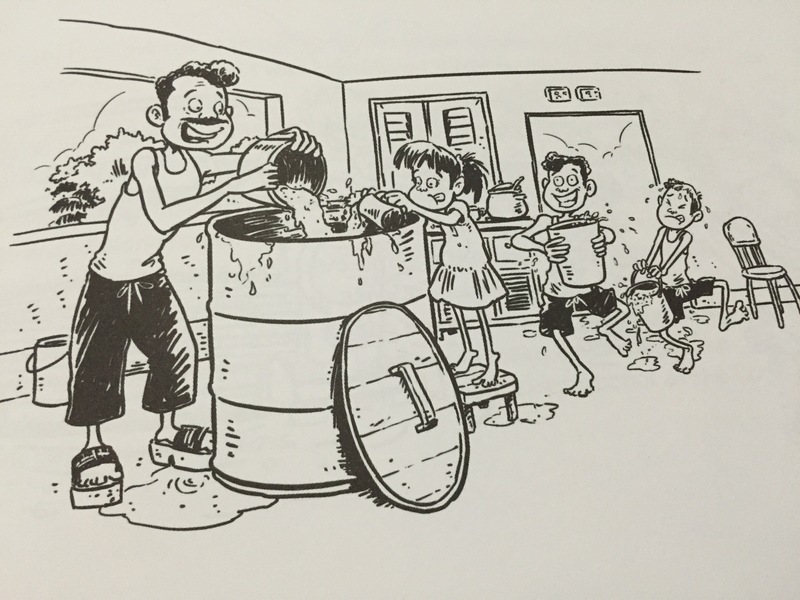 I remember having a big tub/ drum of water in our toilets when we were younger and I never questioned why we needed that since we had running water from taps. I now understand that it was probably a habit that our parents had developed as a result of having to go through countless water rationing exercises in their childhood days. In case you are wondering how to get your hands on this book, it is currently not available to public but copies are gradually being made available to school libraries in Singapore. 50 copies will also be made available to the public through a social media contest to be announced at a later date. This book is an absolute gem that I hope will one day be able to give my kids a glimpse into history and Singapore in its early days. 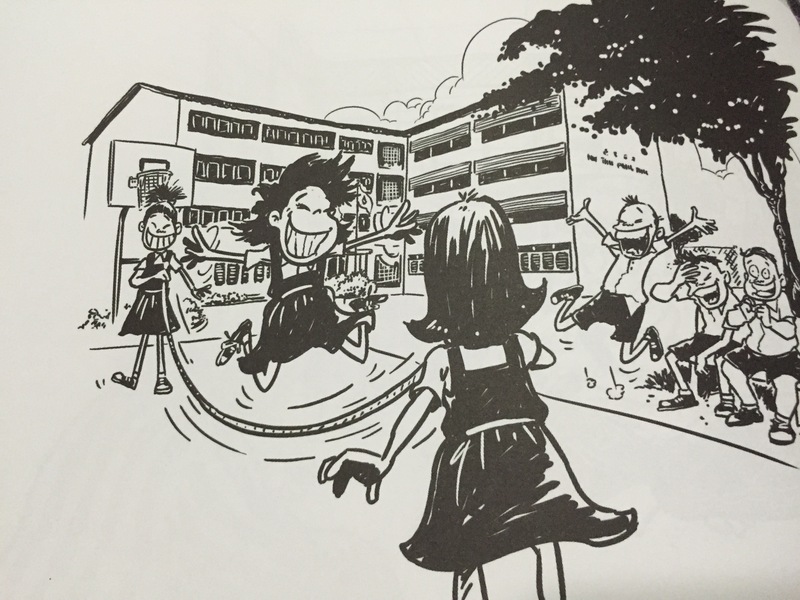 In fact, wouldn’t it be cool if our kids got to read about Singapore in the 80s or 90s as well. 🙂 Priceless Memories for the next generation! I don’t normally write about marriage-related stuff well yes my kids are marriage –related :p but well you know what I mean. I have also never written a book review on this blog before and given that reading is something I would like to do more of this year, I suppose you might be seeing more of these in 2015. 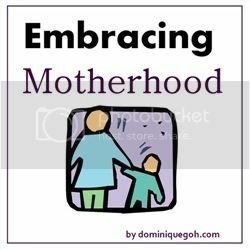 So before I go on, let me clarify that this post is really less about the book per se but more about what I have gained from it, from a marriage life perspective. To be very honest, I wasn’t exactly blown away by the book, in a “I can’t bear to put it down” manner. The book was almost unnecessarily long for the story it was trying to tell and at times I found myself speed reading, hoping to find the end. The ending was also quite anti-climatic if you ask me. Then why am I even bothering to write this right? Well the execution of the story may not have been flawless but the message it was trying to get across (or at least the message I got from it) was really quite powerful. 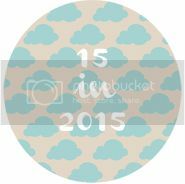 So the story goes like this – Alice wakes up after hitting her head in a fall and finds out that life as she knows it, has been fast forwarded by 10 years. The last she remembers (from 10 years ago), she was happily married and pregnant with her first baby. What she doesn’t remember is the fact that she is now the mother of 3 children and about to get a divorce. The story progresses to reveal the type of person, wife and mother she has evolved into, in the last 10 years. The story revolves around her trying to find out why her marriage is falling apart and trying to salvage it. 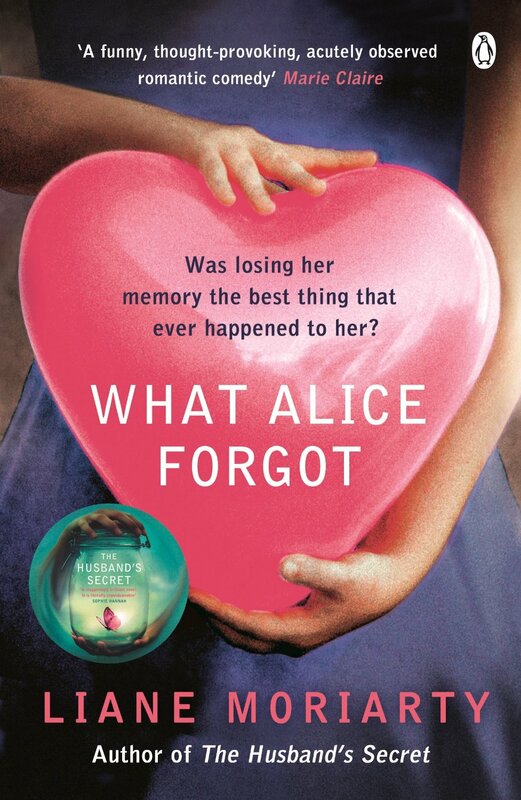 Without the ‘baggage’ of the last 10 years and its memories and experiences, Alice finds it hard to comprehend why her husband dislikes her so much. She doesn’t understand why he jumps at every word she says, in anticipation of the point he thinks she is about to make and ready to launch ‘an attack’ of his own to defend his ‘turf’. The story got me thinking. Why is it that we are the meanest people to the ones who are closest to us or the ones who love us the most? Is it because we feel that we can get away with it because they love us? Why do we get defensive the moment our loved ones make a statement or start to say something? Is it because we assume we know them so well and know what they are ‘up to’ or the point they are trying to make? Is it because we are ‘burdened by the baggage’ of our past memories and experiences? I notice that many of the arguments in my marriage start because we refuse to listen with an open mind. What if we truly listened and take in what the other person is really saying. Listen like we used to when we first started dating or first got married. Not make assumptions and think “oh I know you too well” and “I know exactly what you are trying to do here”. What if we all took a step back and not make these assumptions. What if we truly tried NOT to make a point, to lure our other half into an argument we have already won in our minds. It is a blessing to know another person so well but it might also be a curse if the knowledge is used in the wrong manner. 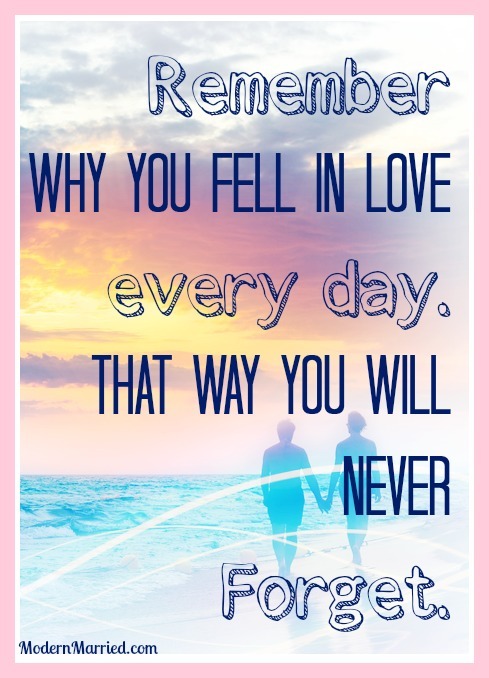 Perhaps we can all start by remembering the person whom we fell in love with, years ago. (11 years ago in my case) 🙂 And perhaps we can ‘simplify’ the relationship with no agendas, no baggage and no pre-assumptions. Happy 11th year (dating) anniversary my husband!